We take a closer look at the changing contours of the economy over the past decade. 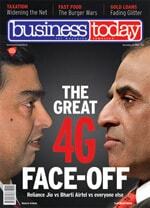 Business Today's editor Prosenjit Datta introduces the magazine's March 1, 2015 issue. In an exclusive interview with Business Today, RBI Governor Raghuram Rajan talks about monetary policy, Indian economy, inflation and more. Huawei has a relentless focus on consumer centricity and innovation, and at its core is the management style of its founder Ren Zhengfei. Declining revenues force online travel agencies to explore routes beyond domestic air travel. The SKS Microfinance founder, who had to unceremoniously exit in 2011, is giving final touches to the application for a small finance bank for his start-up VAYA Finserv. 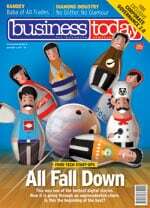 Business Today readers give feedback on magazine's coverage of the February 15, 2015 issue. We often ignore the potential of mobile services that are free to use - mapping apps, for instance. They offer much more than turn-by-turn voice navigation. 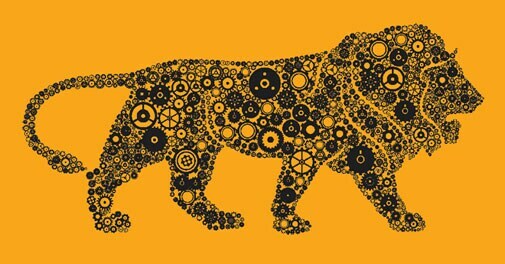 India is set to emerge as the fastest-growing major economy within a year, according to the World Bank and IMF. However, the benefits of growth are yet to reach the poor.